Bruce Springsteen will again play at the 'Stand Up for Heroes' event this November in New York City. 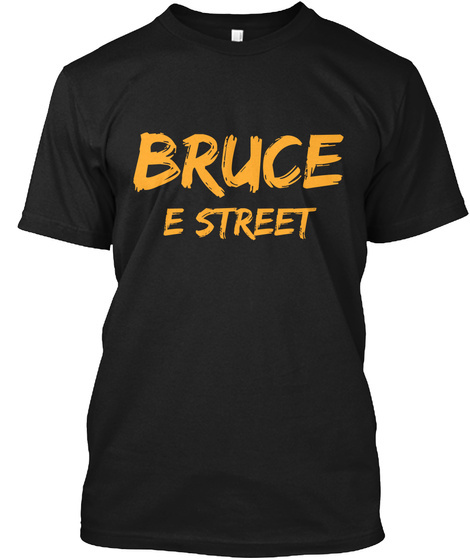 Bruce made an appearance last year and will make another in 2013. Other acts include: Jon Stewart, Jerry Seinfeld, Roger Waters, and more! Tickets are on sale now and start at $250. It is for a great cause, so if you have money, by all means go. So the question arises how bad do you want to hear him do a few songs if you are in the states in 2013?